When one visits the USA at any point between August and Thanksgiving, it is compulsory to consume as many pumpkin products as is physically possible. During the 10 days that I was resident this autumn, I’d like to think that I more than did my part in the annual celebration of all things pumpkin. Now, I am a pumpkin fan. I love a good savoury pumpkin – preferably roasted with chilli, or in soup form; pumpkin pie is hands down my favourite aspect of Matryoshka Haus’ annual Thanksgiving; last year’s discovery of this pumpkin loaf recipe has become a firm favourite amongst those for whom I bake; and I claim credit for innovating the coffee-free pumpkin spice latte at Starbucks (“grande steamed skimmed milk with two pumps of Pumpkin Spice” – yes, I am *that* person). For me, a trip to the East Coast in the fall was an ideal opportunity to avail myself of as much pumpkin as possible. I’m aware that many would turn their noses up at such an escapade. The sort of people who crack jokes on Twitter about the stereotypical consumer of a PSL (who invented the acronym in the first place). The kind of person who thinks the gratuitous addition of pumpkin to everyday items is nothing short of a shameless marketing tactic… However, I turn up my nose at them! 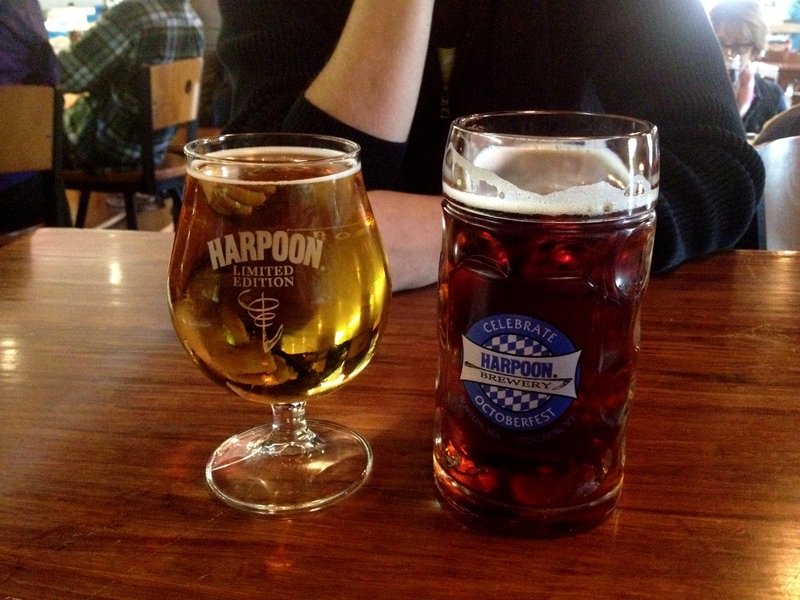 Then there was pumpkin cider, drunk in the brewery that produced it. To be honest, I’m not sure I could have identified the pumpkin had I not known about it, but nonetheless, a good cider on a chilly Vermont day was much appreciated. 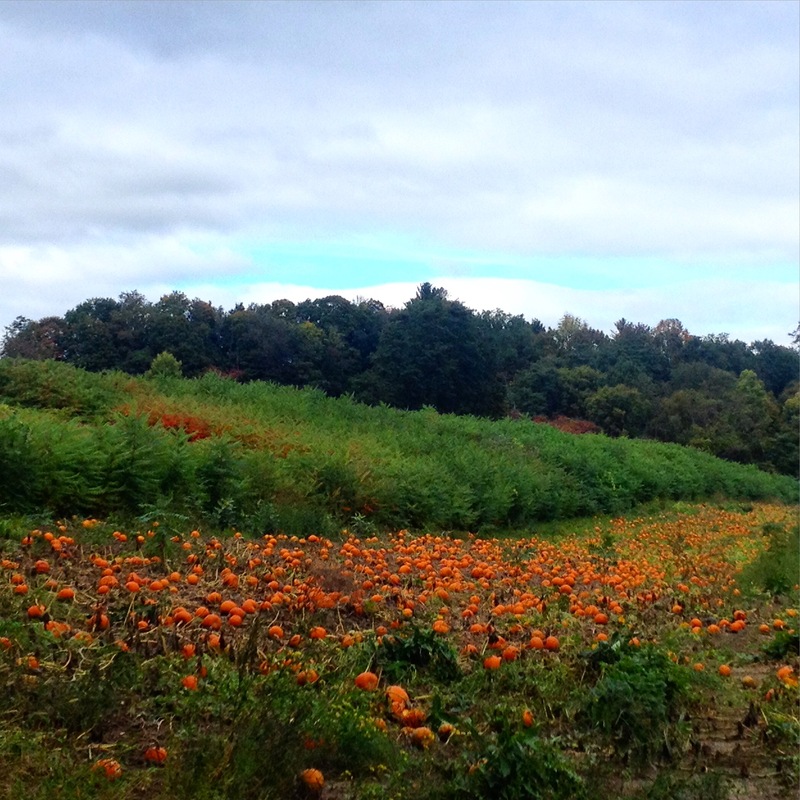 Plus, I’d just visited a genuine New England pumpkin patch. Dunkin Donuts proved to be a purveyor of an exceedingly excellent pumpkin donut, with a pleasing orangey hue and a cracking glaze. There is no photographic evidence of this as it was eaten in a frenzied hunger on board a train back to New York. 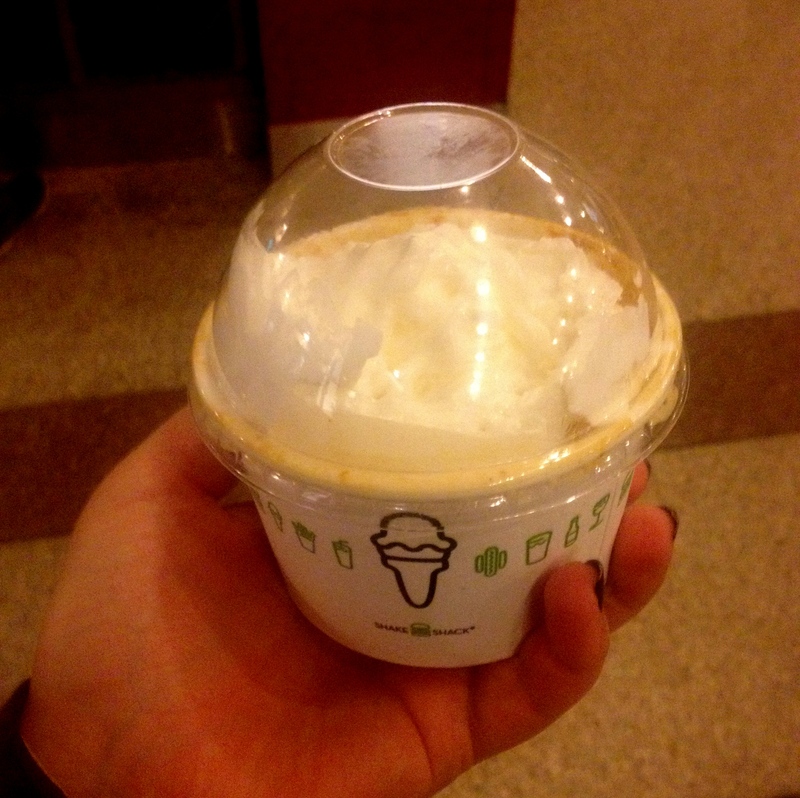 Incredibly, there was a pumpkin option that I searched for and did not find: a pumpkin cupcake. New York’s cupcake game has gone seriously downhill since I last visited in 2009 – although I did at least manage to find a chocolate one with swiss meringue frosting, a combo that remains top of my cupcake combo leader board. 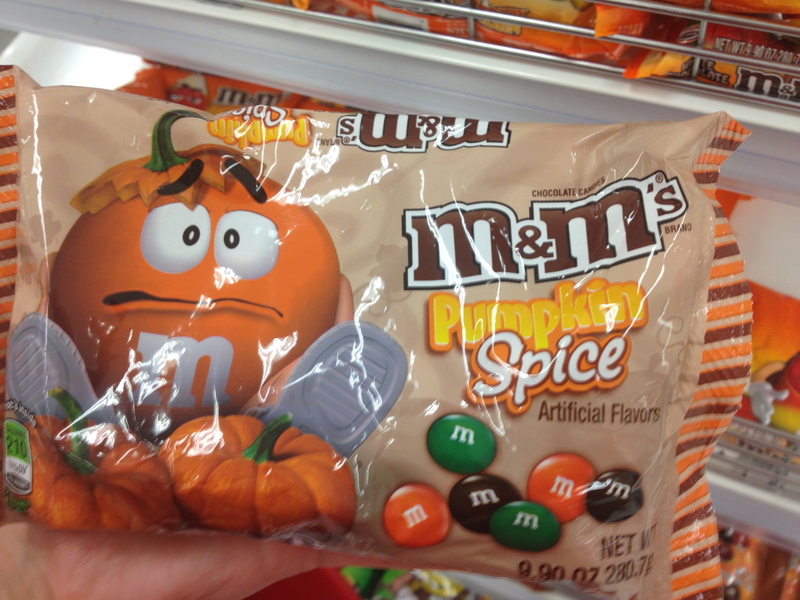 Oh, and I rejected a third opportunity to sample pumpkin spice M&M’s, because quite frankly, they sound WRONG! 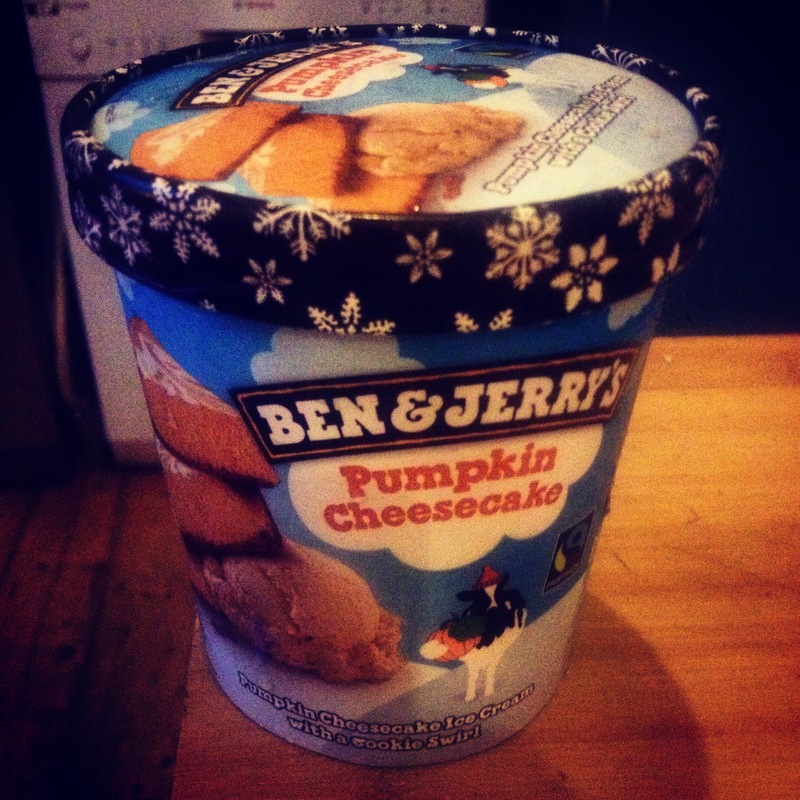 Just in case you thought my love of pumpkin might have dissipated since returning to the UK, let me share with you my favourite discovery on last week’s trip to Morrisons: Ben & Jerry’s Pumpkin Cheesecake ice cream. De-lish! 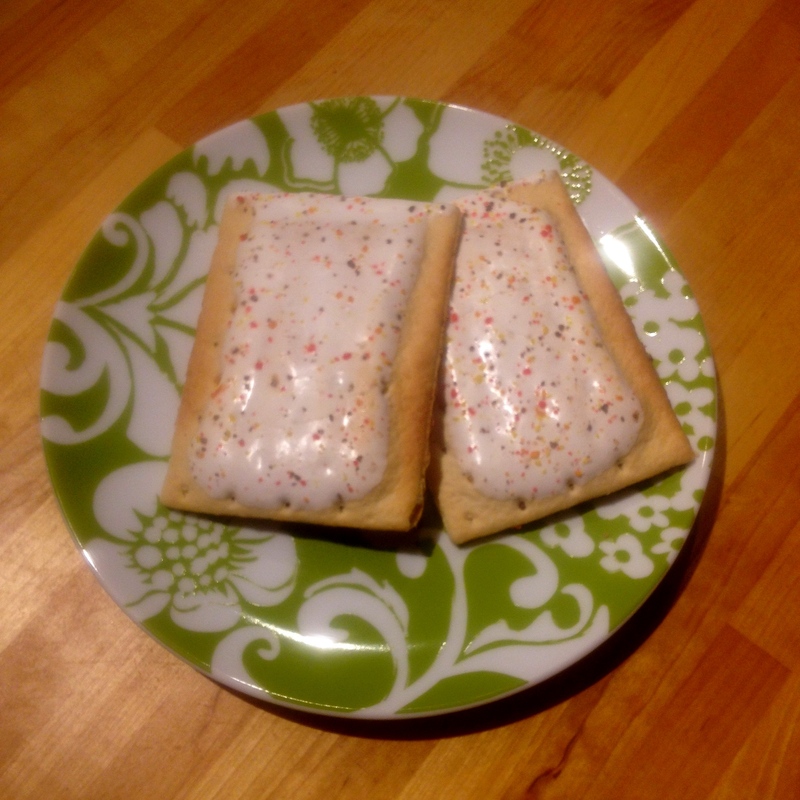 My sister used to comment that my travel journals (completed for every international trip I take) were merely chronicles of what I had eaten and when – and this blogpost would certainly meet such expectations. However, there’s also plenty of food I haven’t mentioned (the best apple pancakes I’ve ever consumed, for example) – and will go unmentioned, for there are much more interesting things to write about!